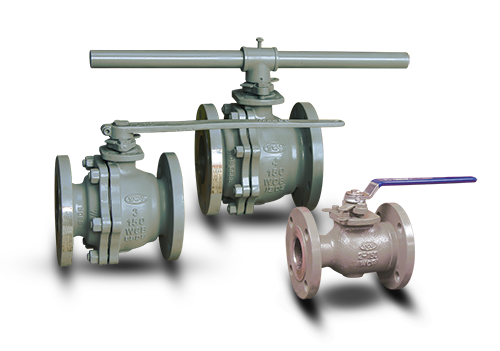 SCV Valve manufactures some of the most dependable cast and forged steel Ball Valves in the industry. 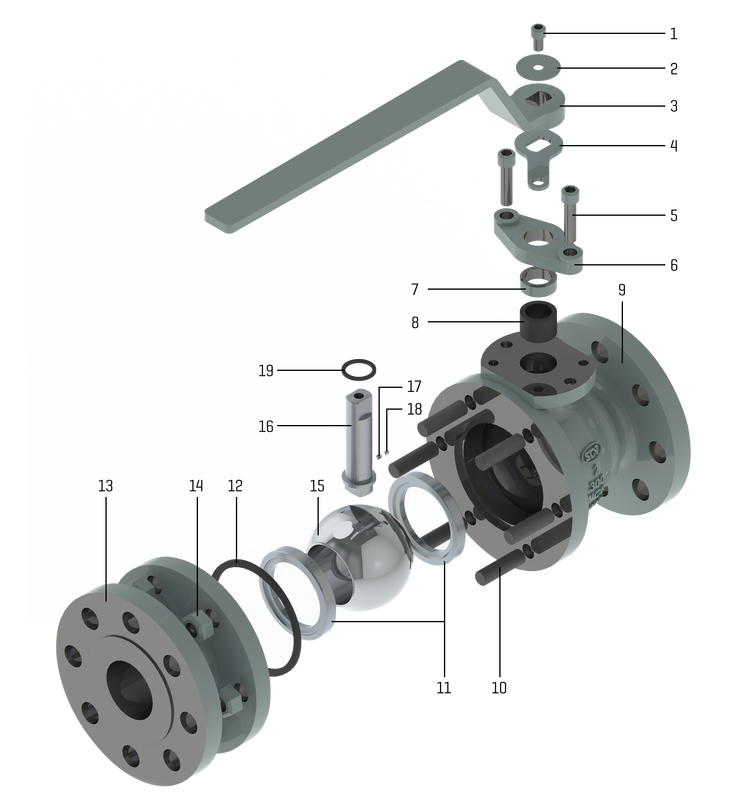 Our products are manufactured and tested in accordance with respective API, ASME, and ANSI standards. 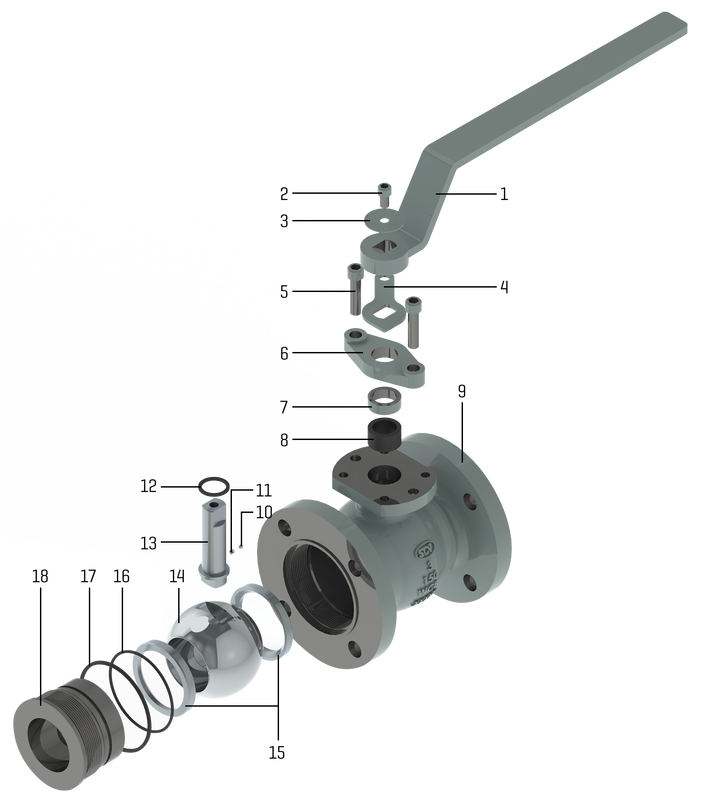 With features such as double block and bleed capabilities, secondary sealant injections, and spring energized self relieving seats, the SCV design offers many features and options beneficial for oil, gas, and liquid applications making it one of the most preferred ball valves on the market.